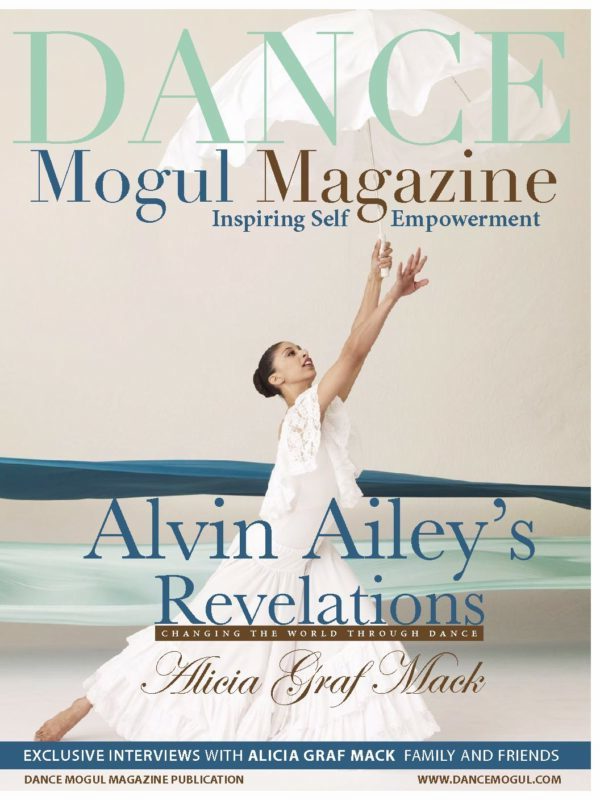 Dance Mogul: Who and what have been some of your inspirations in dance and in life? Sakinah LeStage: My inspirations have been Debbie Allen (Director, Choreographer, Actress) and Catherine Brewton (Vice President of BMI Publishing, Billboard Music’s Woman of the Year 2013, my mentor). Kiki Ely: Some of my inspirations in dance have been the incomparable Debbie Allen; growing up watching her on Fame with her beauty and grace as a dancer, choreographer,& actress. I was hugely inspired by the Fly Girls on In Living Color. Watching them on TV every week performing so many different styles of dance was amazing to me. I would learn all the routines off my VCR and teach all my friends the choreography. Shawnette Heard was a huge inspiration in my dance career. As Janet Jackson’s Choreographer and Creative Director, she brought such magic and visual creativity to everything Janet presented to the world. She’s placed some amazing footsteps in the industry & her work is phenomenal. One of my biggest inspirations as a Choreographer and close friend is Jamaica Craft. She epitomizes the definition of creative genius. I’m thankful for her as an African American woman, Choreographer & Creative Director because she has laid the foundation for so many dancers in the industry, especially from Atlanta. 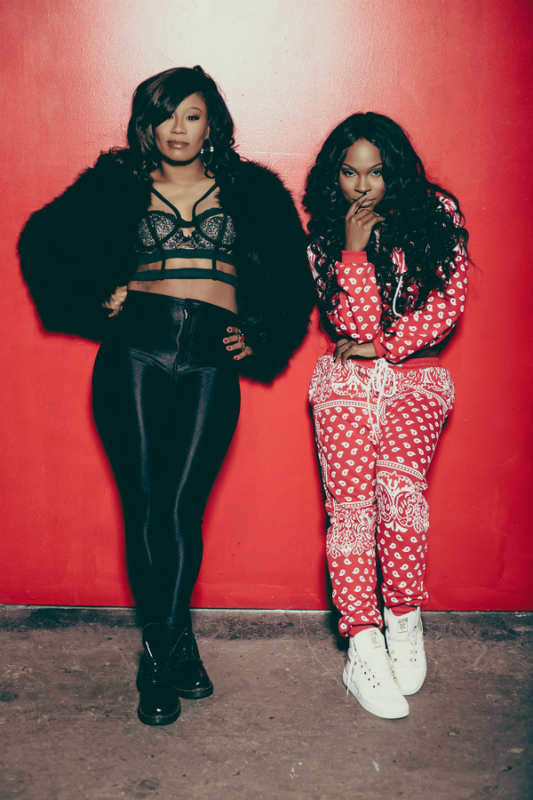 Working with her I learned a lot as a Dancer, Choreographer and Creative Director behind the scenes. I’ve been able to gain so much insight that has helped lay my own path as a Choreographer and Creative Director. 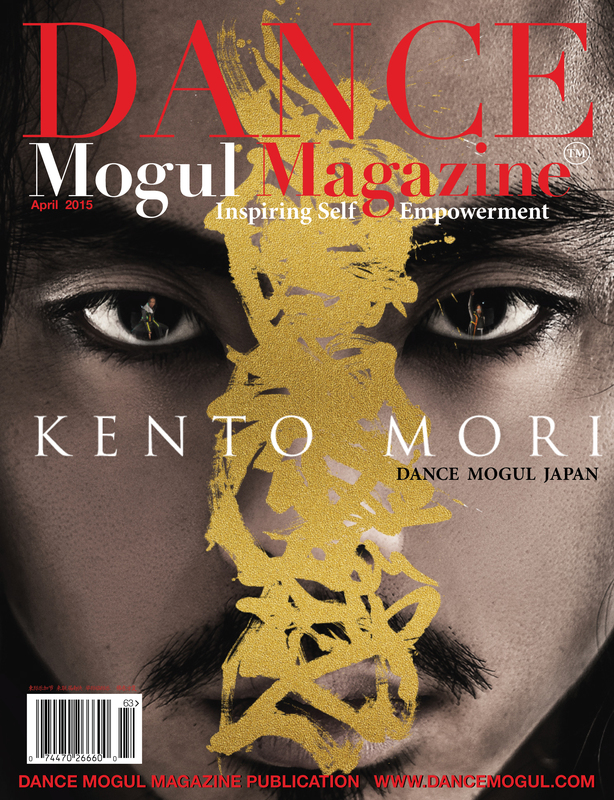 Dance Mogul: How did you develop your craft over the years? Sakinah LeStage: I studied several forms of dance as a kid: Ballet, Jazz, Modern, Tap, Lyrical, Musical Theatre, African, etc. I attended a performing arts high school where we studied theatre and videos. I trained physically and mentally while pursuing my career as a dancer. I now read business books on owning a business as well as surround myself with successful entertainment executives in order to keep myself sharp. 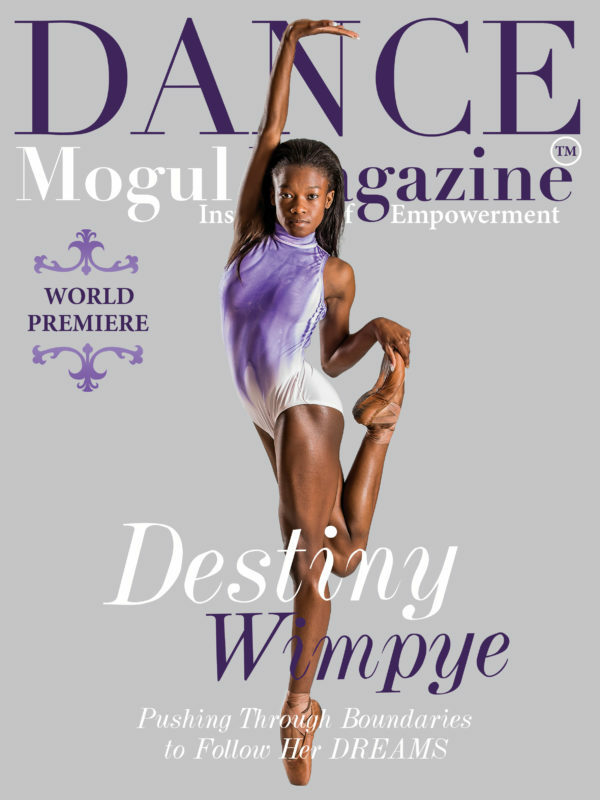 Kiki Ely: I started training at the age of 6 at Spelman College Children’s Dance Theatre taking Ballet, Tap, Jazz, Modern, African & Gymnastics. I later began extensive training in Ballet, Pointe & Pas de Deux at Ballethnic Dance Academy under the direction of Waverly Lucas & Nena Gilreath. While in college I danced with the Dancing Dolls at Southern University for 4 years. After graduating from college I decided to continue my dance career full time and moved to Los Angeles where I began heavy training in Hip Hop. I continued perfecting my craft over the next 10 years while living in Los Angeles. 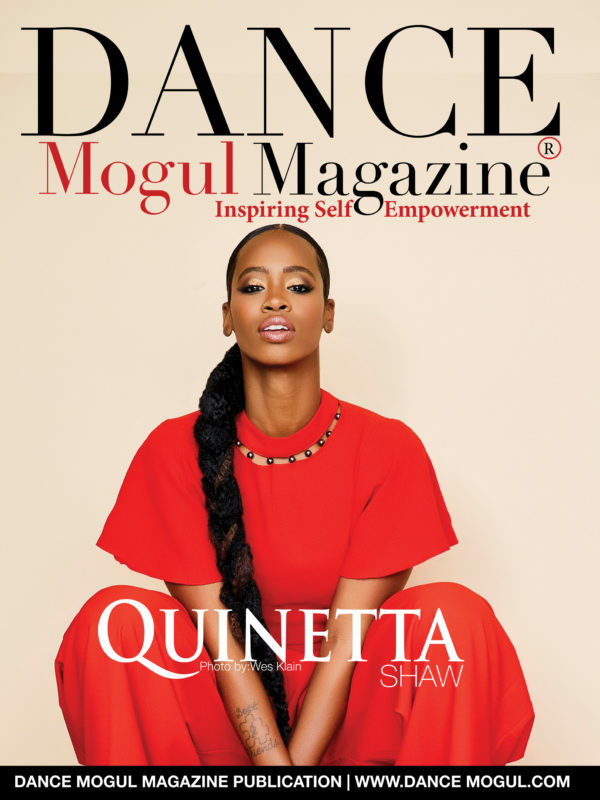 Dance Mogul: How did dance contribute to your self-esteem? Sakinah LeStage: I was the only Black girl in the company I was in as a young dancer and I forced myself to be the best and win all the awards and accolades. I also would surround myself with people more successful than myself in order to grow. Those things humbled me, but also gave me the confidence to know when I was winning. I know that nothing was handed to me and whatever I did, I worked hard for. That level of preparation only brings on strong confidence after a while. Kiki Ely: Dance contributed highly to my self-esteem. As a young child growing up I was very shy. I barely spoke to anyone, but when I danced I would shine like a light! Dance was always my outlet and it gave me so much confidence as a young woman. Aside from dance feeling incredibly amazing it gave a sense of accomplishment knowing I can connect with people and make them feel good just by moving my body and not saying a word. That makes me feel good inside. 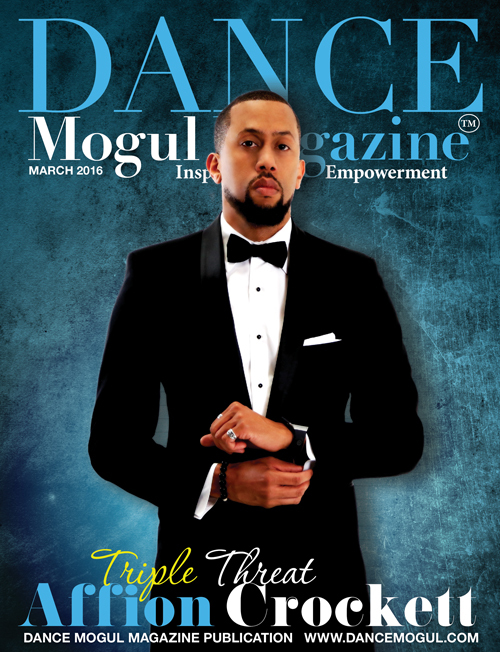 Dance Mogul: How did your big break manifest and how did you take advantage of it? Sakinah LeStage: I was given an opportunity right out of college to be the head Choreographer for an artist on JIVE records. I had no major dance career credits. However, I was hired to create an entire Japanese tour for an artist on a major label. I quickly learned the ropes, relied heavily on prayer and faith and made it happen. After that, I knew I needed to simultaneously pursue a career in dance as well as a career as a working Choreographer. So I did that. I quickly and strategically worked with several big-name artists in order to grow my resume while also choreographing and creative directing for artists on JIVE and Def Jam. Kiki Ely: My big break came when I was given the opportunity to not only be in a movie but also co-choreograph it as well. Drumline was my first film and my foot in the door to move to Los Angeles from Atlanta, as well as get signed to Bloc Talent Agency. That was my big break that began the catapult of my career. 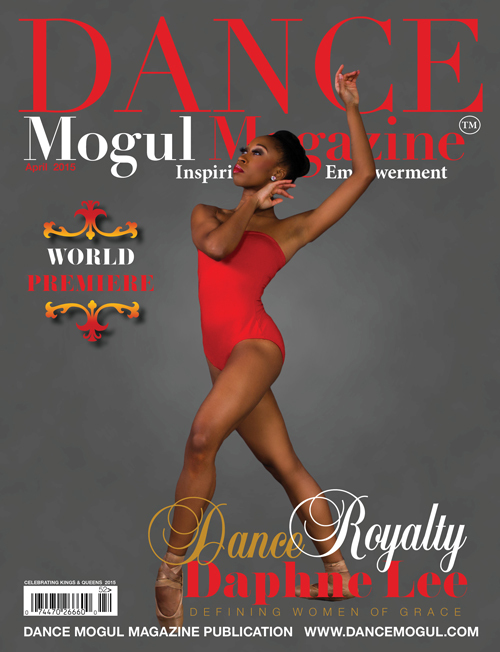 Dance Mogul: What have been some memorable moments dance has contributed to your life? Sakinah LeStage: Some of the memorable experiences are that I have traveled all over the world to Africa, London, Japan and many other places all for dance. As a Choreographer, I have choreographed a show that was performed for President Obama and the 1st family at the White House. Kiki Ely: I have had so many memorable moments that dance has contributed to my life. One moment, in particular, is touring with Christina Aguilera on her Back to Basics World Tour. I remember a very special performance with her on the Oprah Winfrey show. We performed at Radio City Music Hall for a Mother’s Day special and I flew my mom to New York to watch the show. She met Oprah and was extremely proud and happy to be there. I was so thankful to really understand how dance has been such a blessing to my life and allowed me to make so many unforgettable dreams come true for not just myself, but my family as well. 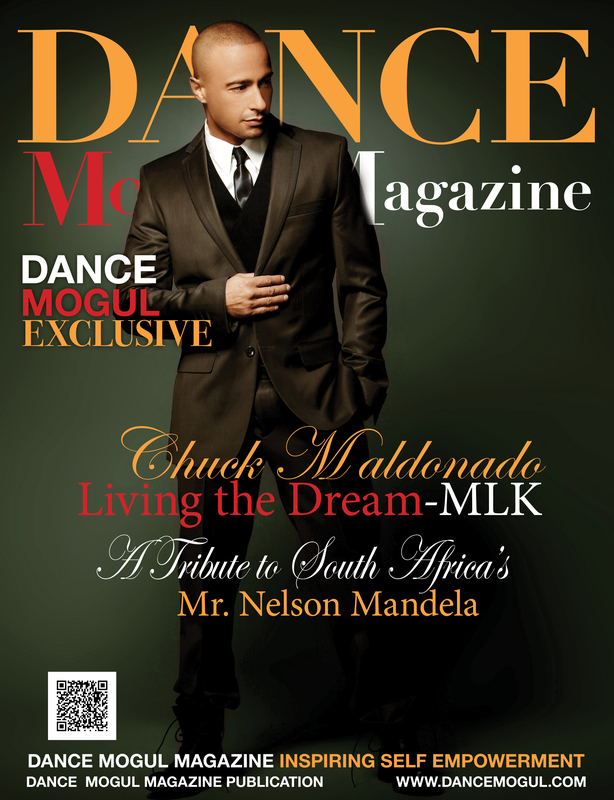 Dance Mogul: How are you giving back to the dance community? Sakinah LeStage: Through AtLA Takeova, we are giving back to young aspiring talents the tools and insight as well as dance training on how to get in and stay in the industry. I am on a board for a charity in NC called Hope for Harvest. We feed the homeless, I teach a free class to a group of dancers called “Inspire the Fire” for less fortunate kids with big hearts and a desire to perform. Kiki Ely: With AtLA Takeova we continue to give back and provide professional exposure and experience to young up and coming industry dancers pursuing their dance career.I also teach and do workshops and Masterclasses at several different studios all across the country. I recently finished working with the dance department at Bates College where they flew me in as a guest Choreographer as well as having an open forum discussing my background, my journey and the fusion of education and the arts. I am also a part of the Alumni at Ballethnic Dance Company where we have started “Beyond the Barre,” giving a panel discussion with current dancers that are currently following our footsteps and in the same place we were many years ago. Our guidance and insight helps young teens and adults continue the journey of being a dancer and making good decisions in life. Sakinah LeStage: I would say be smart about what type of projects you take as well as money and budgeting for when things are not going well. Stay away from putting all of your life on social media and remember you never know where your next big moment is coming from so be nice, pleasant and fun to work with. Kiki Ely: Continue to train and perfect your craft as a dancer. Never stop learning and be open to getting out of your comfort zone. Do your research and learn about who paved the way for you to be here as a dancer. Learn all you can as a dancer behind the scenes. We cannot dance forever so have other avenues of the business in mind that you are passionate about pursuing. Learn ways to make money while you are sleeping. 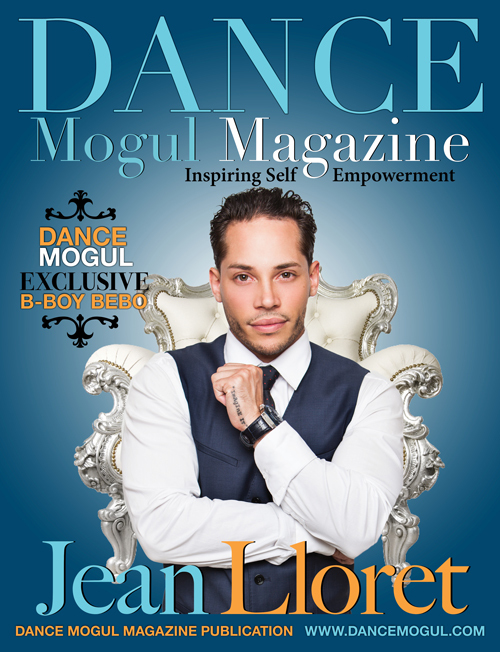 Dance Mogul: What do you have planned for 2015? 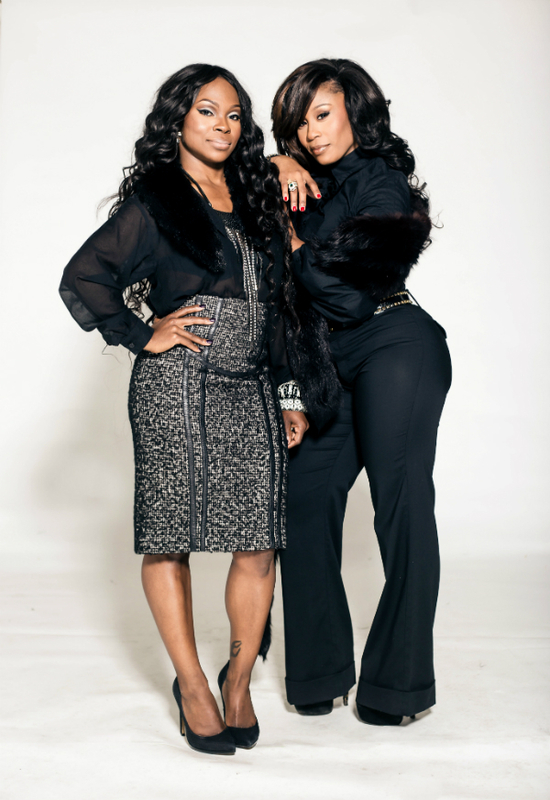 Sakinah LeStage & Kiki Ely: AtLA will be going national this year adding cities such as Miami, Houston, Chicago, and LA. We plan to continue to also work as a Choreographer and Creative Director with some amazing artists. We will be involved in a major project that we cannot disclose as of yet, but it will be huge for us as Choreographers and for our company. Stay tuned. 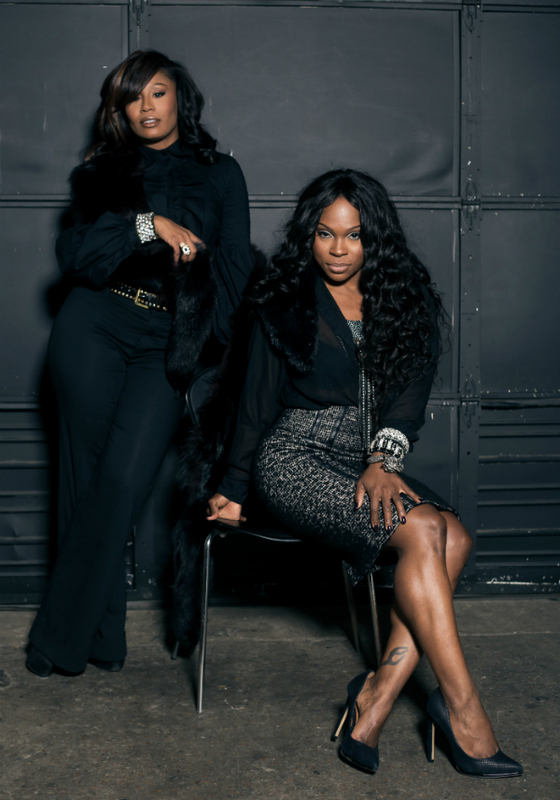 Dance Mogul: Where do you see your brand 10 years from now? Sakinah LeStage & Kiki Ely: In 10 years we will see AtLA with several small subsidiaries under the brand AtLA Takeova. We will host one of the largest dance conventions in the world. We will be internationally known as well as create dynamic, new ways of making dance and dancers household names today. We see our brand of AtLA national and international visiting at least 20-30 cities throughout the year. 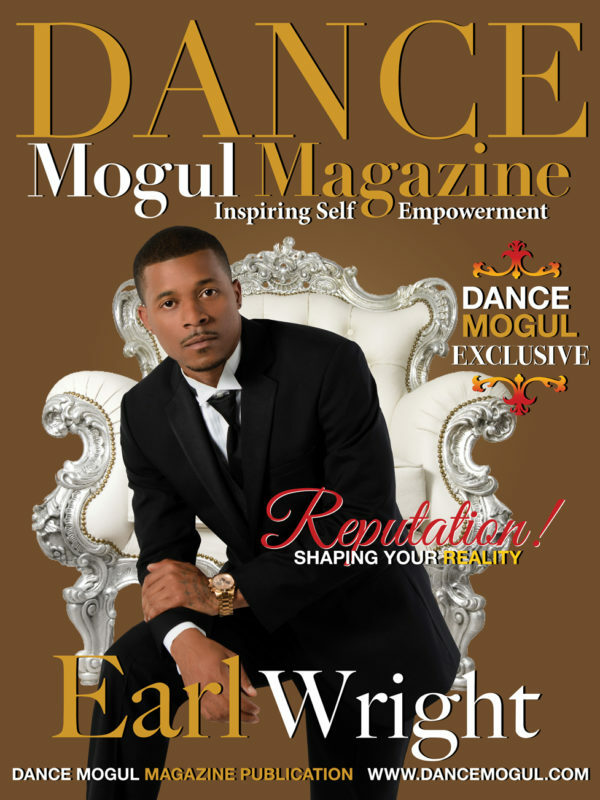 Dance Mogul: Is there anyone you would like to thank for helping you thus far? Kiki Ely: I would like to thank my business partner Sakinah Lestage who is my right hand in everything we do at AtLA. I’m incredibly thankful to have someone that is just as passionate and eager about the success of our company and taking it to levels no one has ever seen in the Dance Industry. I want to thank my family: my mom & my sister who have been my rock and support system always. And my beautiful 19-month-old daughter, Kennedy-Dream, who inspires me to be a better mom and human being every day. I never knew what love was until I had her. And lastly, I want to thank my dad who is in Heaven now shining down on & watching over me through each day of my life. I want to always make him proud so he pushes me to always want to achieve greatness in everything I do.